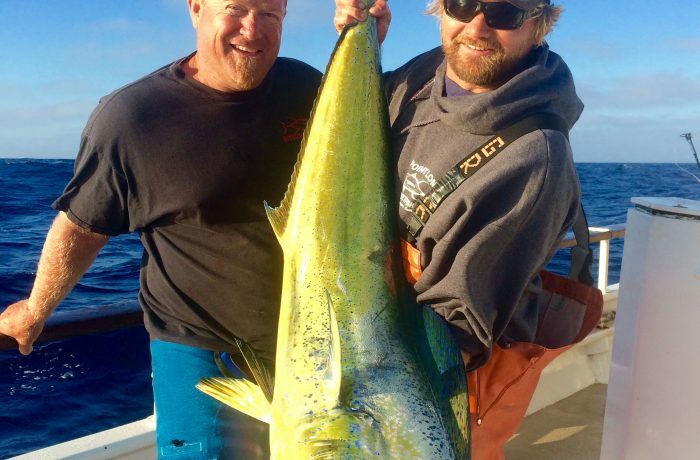 The Success will be operating fishing, spearfishing, and surfing trips at the following locations: San Diego, Mag Bay, Puerto Vallarta and La Paz. 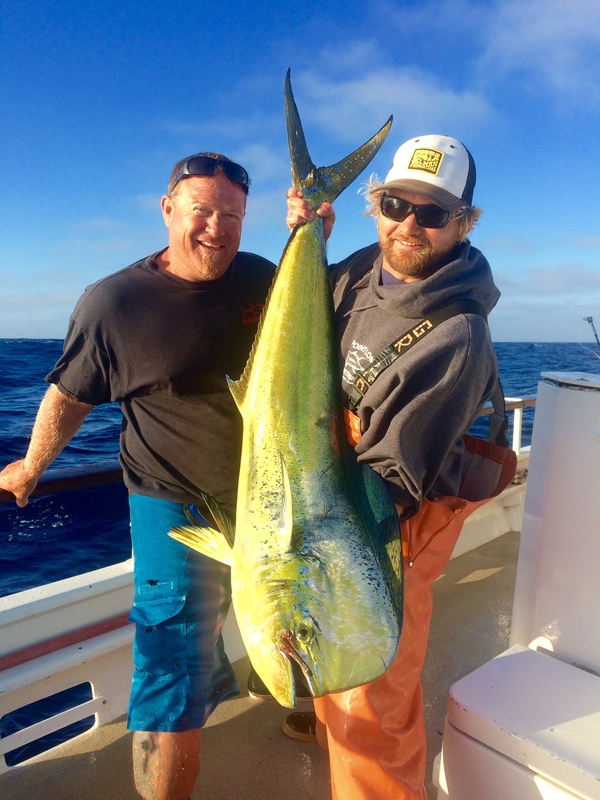 Please check our calendar to stay up to date with our fishing charters. 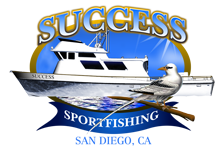 Reservations can be made by contacting Cary or Erika at Success Sport Fishing – 760-230-6331. All reservations for charter are considered tentative until 25% deposit is received. A 50% deposit is requested on all open party trips. In the event of cancellation notice must be received in writing from the spot holder or charter master 180 days prior to date of scheduled departure. If notice is received with in the 180 day grace period deposits will be forfeited unless vacated spot is filled. All cancellations will be subject to a 15% administrative fee.